"This didn't have to happen. You can stop it…" Gravitas Ventures has released an official trailer for an indie sci-fi post apocalyptic thriller titled Diverge, which has played at a bunch of sci-fi/genre film festivals all over the world the last two years. The film follows a lonely survivor of a deadly virus who is given the chance to reclaim his lost life by stopping the man responsible for the disease. Described as "equal parts science fiction and morality tale, Diverge tells the story of how the choices of one can have dire consequences for all." It's apparently much more philosophical and poetic than expected. Starring Ivan Sandomire, Jamie Jackson, Andrew Sensing, with a hypnotic new score by the Blair Brothers. Watch the trailer below. In the aftermath of a mysterious pandemic that’s turned big cities into wastelands, a man desperately searches for a way to cure his ailing wife as she battles a deadly virus. When he is captured by a cryptic stranger, he is offered the chance to save not only his wife but the world. 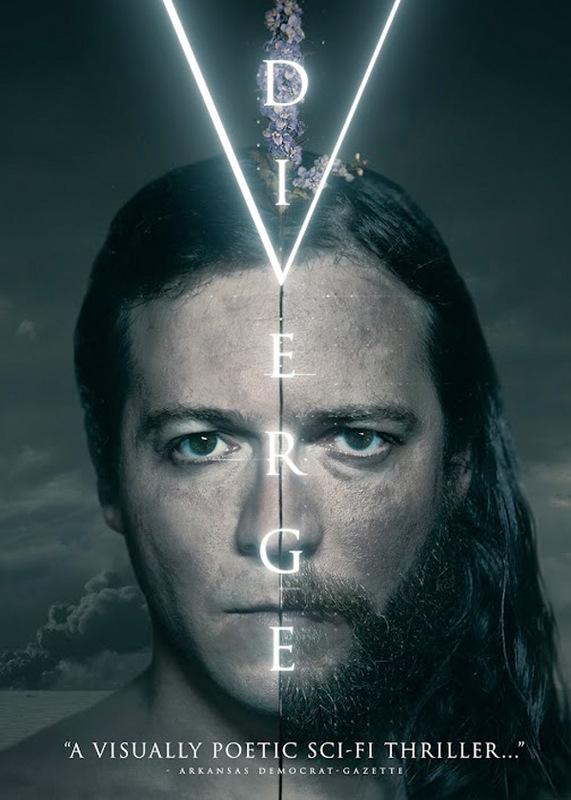 Diverge is both written and directed by filmmaker James Morrison, making his feature directorial debut after a few short films and work as an assistant to producers on "White Collar". This first premiered at The Art of Brooklyn Film Festival last year, and also played at numerous film festivals throughout 2016 and 2017. Gravitas Ventures will release Diverge direct-to-VOD starting on February 6th, 2018 early next year. Is anyone interested?